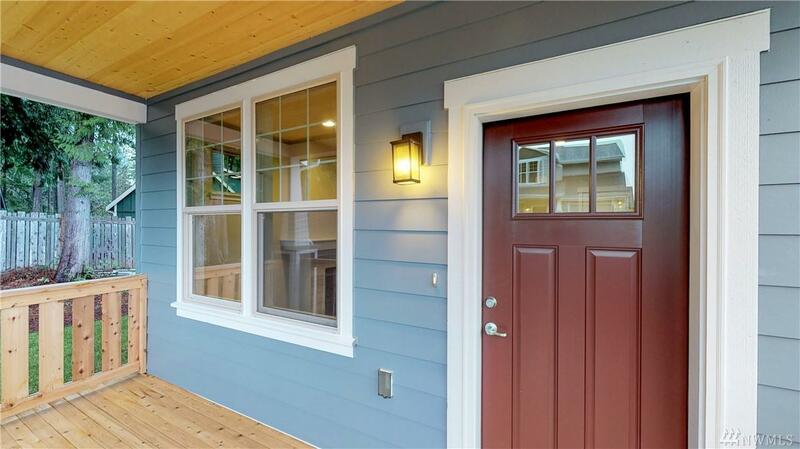 Beautiful and stylish craftsman home in Snowberry Bungalows. One of 4 homes available. Breathtaking views of the sound and mountains. 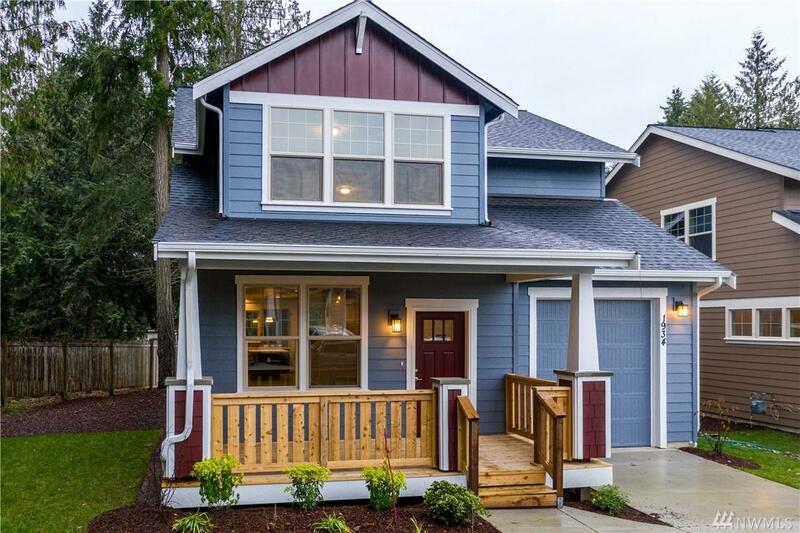 Sitting atop Poulsbo, this open floor plan features a front porch and one car garage. 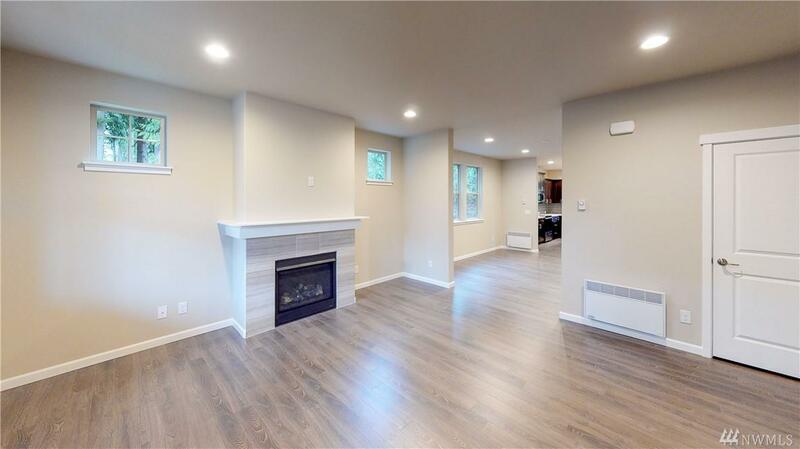 This home boasts tile showers, quartz counter-tops, and soft close cabinets. 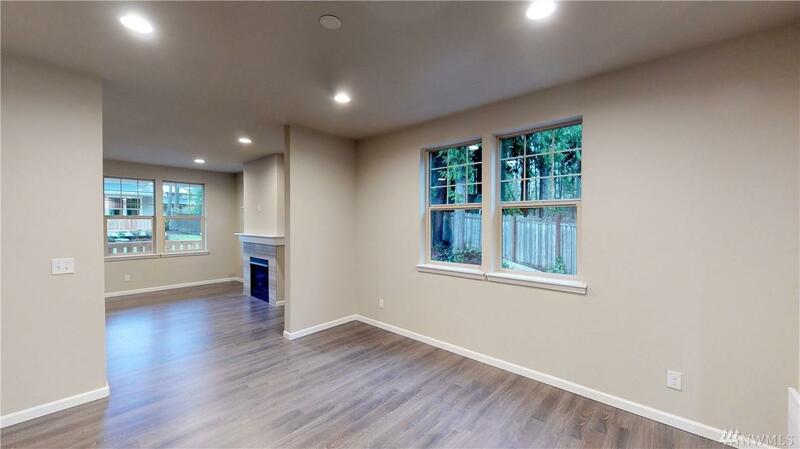 Three bedrooms, 2.5 baths, gas fireplace, and dining room. Just weeks away from completion. Call today for a tour!